A Port-Coquitlam man is facing a “fast foreclosure” by RBC in which the bank will seize the property in 24 hours instead of the standard several months an owner is usually given. "I made several repayment proposals to take care of the arrears, and the bank is basically playing hardball, and said 'sorry, we're carefully declining your offer,'" Ron Philbrook, who has owned the home for 36 years told the CBC. “"I think [others might be] thinking … 'wow, if this can happen to this fellow, it could very well happen to us.'" According to CBC, the bank is insisting on the foreclosure despite the fact that he has found a stable job and has made a number of offers to pay off the debt. "I made several repayment proposals to take care of the arrears, and the bank is basically playing hardball, and said 'sorry, we're carefully declining your offer,'" Philbrook said. Currently, Philbrook owes $114,000 on his Port Coquitlam condo currently valued at $95,000. 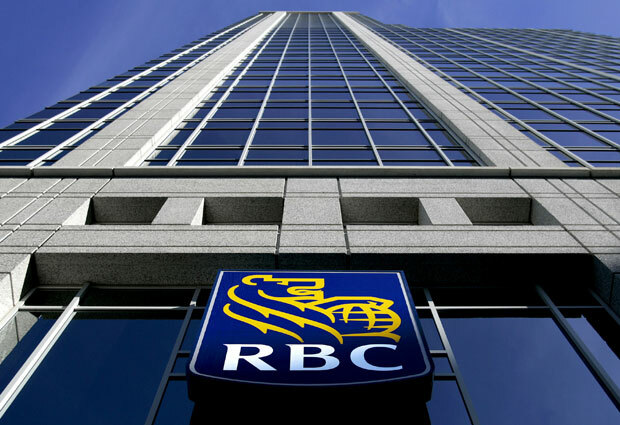 According to the report, RBC applied to the B.C. supreme court to request Philbrook 24 hours to pay before it can be listed for sale. This is contrary to the standard practice of banks giving owners six months before foreclosing. Since the CBC aired the story the bank has given Philbrook until the end of the month to come up with an $11,000 lump sum payment, which has delayed a court application that was set for June 4. A bank spokesperson reached out to CBC. "We are working closely with the client to find a resolution and have taken steps to provide both parties with more time and to review carefully the options available,‎" Ian Colvin wrote. According to the CBC, the email sent by Colvin did not clarify whether or not RBC was going to continue to seek the 24-hour foreclosure once the case reaches the courts. Philbrook, however, hasn’t given up yet. "I'm not going to go down without a fight,” he said. “I'm going to fight until the absolute bitter end." Obviously, this is a unique situation, and not a "trend" or harbinger of things to come. Leave it to the Lefty's over at CBC is over-state the situation and blow everything out of proportion! The very best buyer for that property is Mr Philpot. He is even willing to pay more than it's worth!! The RBC is behaving like the US banks did with mortgagors under water, offering to stay in the home, but the bank with no one at the controls, saying no, we're foreclosing and losing there proverbial shirts! Someone with authority at RBC needs to have a look at this, accept the arrears payment as much as is offered, within reason, and allow the homeowner to carry on with his payments. WIN/WIN.